Take the Plunge Located in the Waikato River Valley upstream of the world renowned Huka Falls, Taupo Bungy & Cliffhanger is New Zealand's most scenic bungy and extreme swing site, with stunning cliff faces and crystal-clear water. Taupo Bungy has been sending jumpers over the edge for over 23 years, with more than 325,000 thrill seekers taking the plunge. Taupo Cliffhanger has been operating for over 5 years, with over 15,000 swingers to date. New Zealand's Highest Water Touch Bungy Our highly trained crew pride themselves in providing you with an exhilarating bungy experience whilst keeping safety as our number one priority. Advanced jump technology enables us to specialise in the water touch option, from hands to ankles! If you're not into the wet look then go for a high and dry jump. Extreme Cliff Swing NZ's Cliffhanger extreme swing gives adrenalin junkies a feet-first option, whilst still experiencing freefall and speeds of up to 70kph, before swinging up to a 180 degree arc over the river. 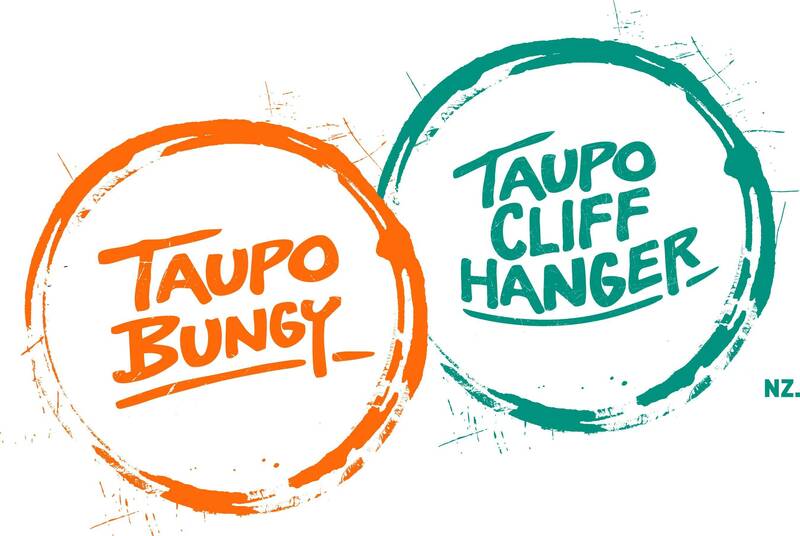 Location Taupo Bungy & Cliffhanger are located on Spa Road, Taupo - only 5 minutes from Taupo's town centre. A comfortable 45-minute drive from Rotorua, Taupo Bungy & Cliffhanger is a fun place to visit. Free, ample parking space is available for cars, campervans and buses. Complimentary pick-ups available from your accommodation in Taupo. Just give us a call. Open 364 days a year, closed only on Christmas Day.Operating Hours are: 9.30am - 4.00pm (winter); 9.30am - 5.00pm (summer). These hours can be extended by prior arrangement.Check our website for monthly specials, news and events!!! !.